Welcome to my new blog, Worthwhile Treasure. I’ll take some time right now to tell you a little bit about me and my purpose for this site. I’m Emilino Emloile (my pen name), I’m 13 (8th grade), I go to public school, I’m a girl, and I love the Lord. I guess that’s all you really need to know about me. If you want any more information, feel free to leave a comment. 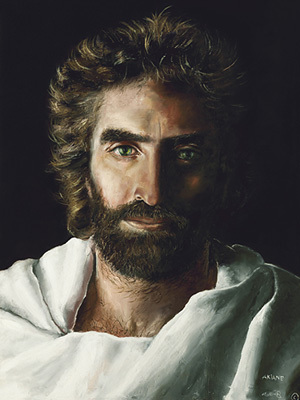 My purpose in creating this site is to spread the Good News of Christ Jesus to anybody who takes time aside to read it. I will be posting Bible verses, any Bible study topics that catch my eye, any experience I think might interest fellow Christians or those interested in knowing more about Christianity in general. This is my first post, and my first Christian blog — I want to always be growing in my walk with God, and I like to welcome anyone else who wishes to join me. The God-given job of a Christian is to spread the news, the treasure worth while, and so, here I am, doing my best at my job. I hope you find my site interesting and uplifting. And please, feel welcome here!